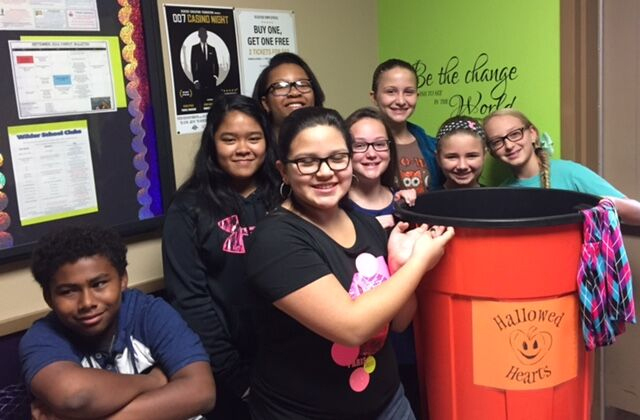 Wilder’s Kids Care Club is comprised of 5th and 6th grade students who want to inspire and care for others. We learn about our community issues and provide projects for students to give back. Realizing a need to help the less fortunate, the Kids Care Club has teamed up with Hallowed Hearts and Catholic Charities to provide a day of imagination and fun to so many deserving children in need. Wilder collected over 30 costumes and that’s just the first round of donations. We start with one positive interaction and then strive for two. Eventually, they evolve and grow into hundreds! Voting has ended. 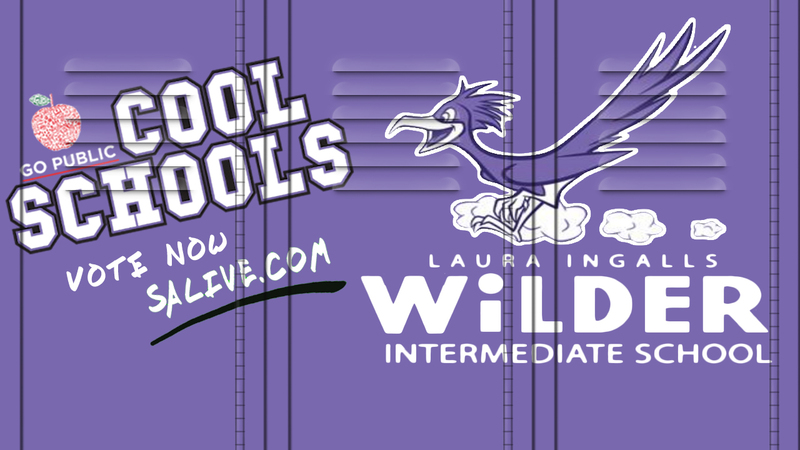 Congratulations Ray D. Corbett Junior High School for being November's Cool School. Watch SA Live weekdays at 1:00pm.